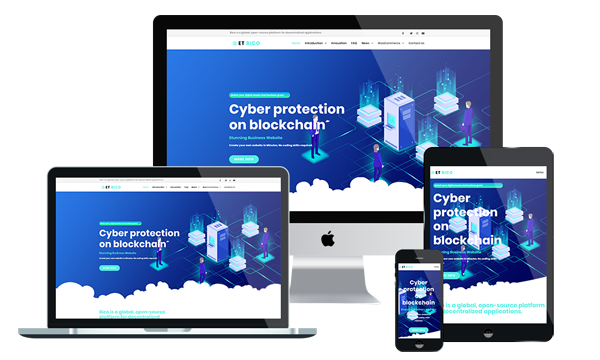 ET Bico is premium unique Bitcoin WordPress theme that targets for cryptocurrency website. First of all, the Bitcoin WordPress Theme builds with Genesis Framework, shopping cart support by WooCommerce. Custom Widgets and Modules will allow to spice up your web page with needed elements. It is coding compliant, and come with Contact Form, Google Map, Google Web Fonts and other functionality built in for your convenience. Also, all of the templates in this collection are 100% responsive, so you can be sure your website will look consistent irrespective of the device used for browsing it. Being totally SEO-friendly, the Furniture WordPress Theme is optimized for ranking high in the major search engines like Google and Bing. You will appreciate the benefits offered by these WordPress Portfolio Themes, once you figure out how to use this great functionality.